The most common reason we hear why people won’t be a puppy raiser for us is they could never give the dog up. 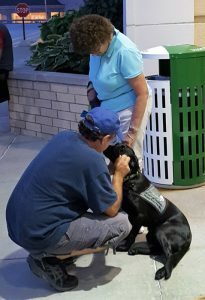 If the dog graduates, the raiser will have the incredibly heartwarming experience – truly unmatched, of seeing the Service Dog they helped create matched with a person in need. This is a win/win opportunity for you. If the puppy doesn’t graduate (at least a 33% chance), at our discretion, you can adopt the pup. If the dog graduates, you’ll see the recipient’s and their family’s joy at having this precious dog who will now assist the recipient, and change their life. We respect your privacy and are anti-SPAM. Article written by Bill Hammond, Edward Jones, appeared in Putnam Press Newspaper May 23, 2018. Appearing here with the permission of Bill Hammond. Like most people, you probably know several organizations worthy of your philanthropy, and you may well have contributed to them – perhaps on an annual basis. 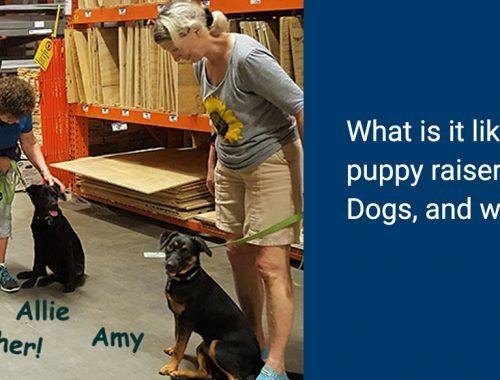 What is it like being a volunteer puppy raiser for Putnam Service Dogs, and why do people do it? 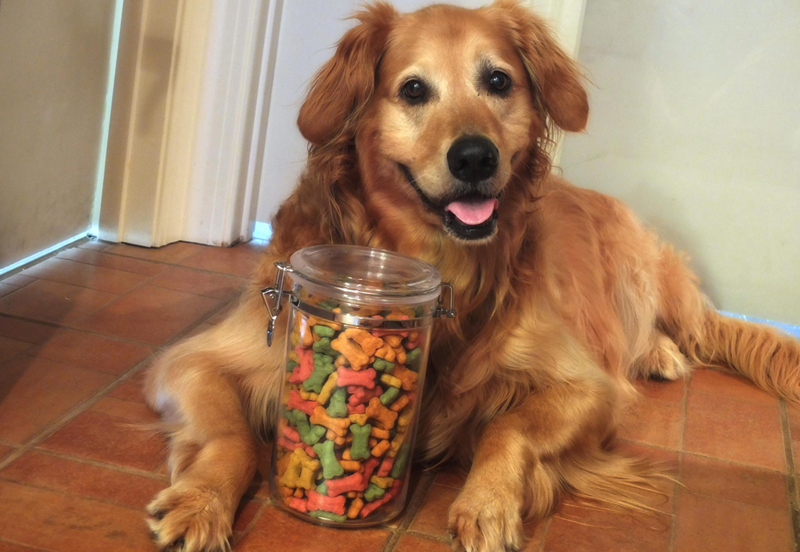 Does Your Dog Love You? affection, and the ecstatic greeting they give their person when they return home. Without an emotional bond, there would be few dogs joining a household. 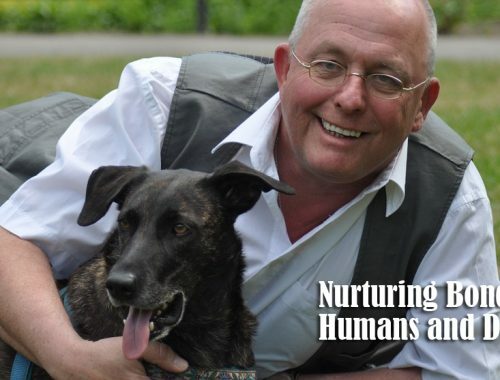 Putnam Service Dogs is committed to honoring the very special, nurturing bond between humans and dogs. The bond between a service dog and its handler is one of the closest bonds there is. They are truly interdependent on each other and have an intensity in their daily relating that isn’t present in most dog/human relationships. Goes towards our pups-in-training (vet, training, and supplies expenses), follow-up support costs of our working Service Dogs, and other operational expenses. Goes towards the costs of a site, and Building our Home. Goes towards our working Service Dogs (vet, training, and supplies expenses) to assist our recipients in need. © 2018 Putnam Service Dogs. All Rights Reserved.